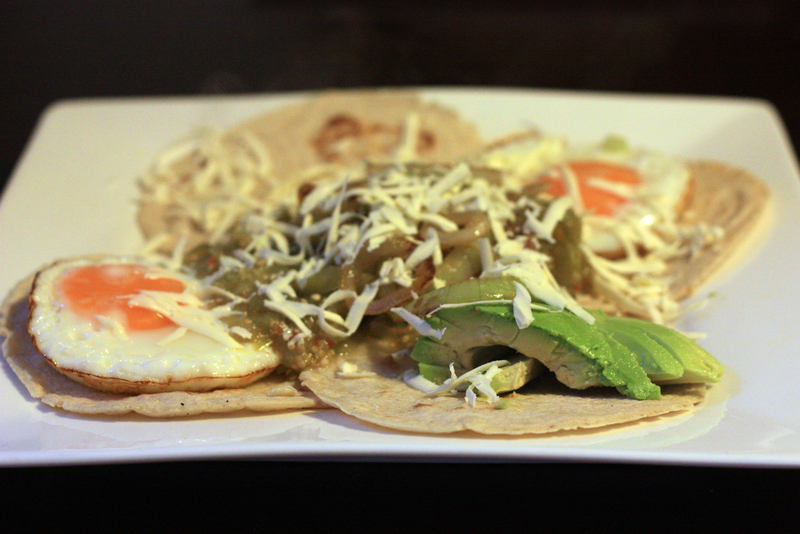 This is the mexican breakfast of champions. We ate this all over Mexico. The salsas vary from place to place giving each breakfast it’s signature difference. A great way to start the day. Mix together and heat in a saucepan then pour over top of assembled ingredients. Be very generous with this sauce. The brakfast usually comes pretty much drowned in the stuff.